We are, at present, a part of the super-digitalised world where everything exists on our fingertips through apps and phones. Food, groceries, clothes, car services – there is nothing which is unavailable to us through apps. 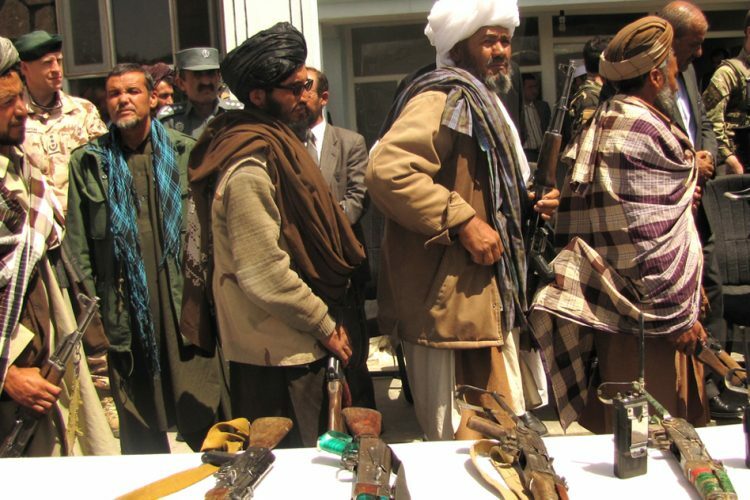 But in life, there are times when we are in dire need of help but are unable to get that due to some constraints. 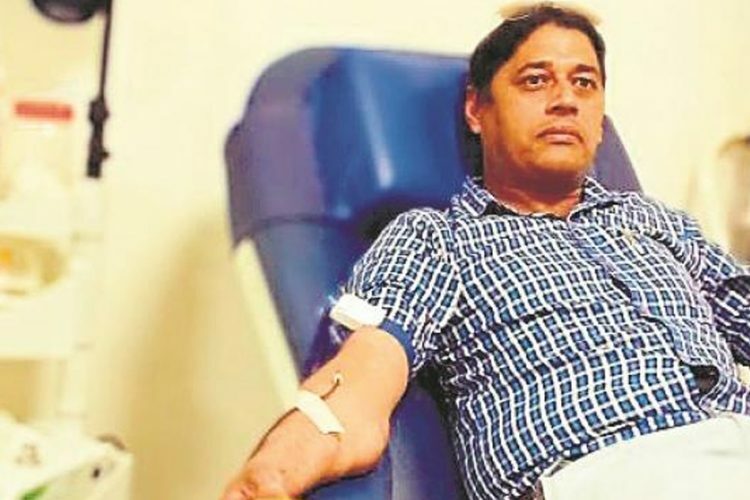 Looking for blood donors is one such task that puts us in a fix at most times. One would only look for blood donors when the situation demands it and during those times it is hard to keep one’s calm. 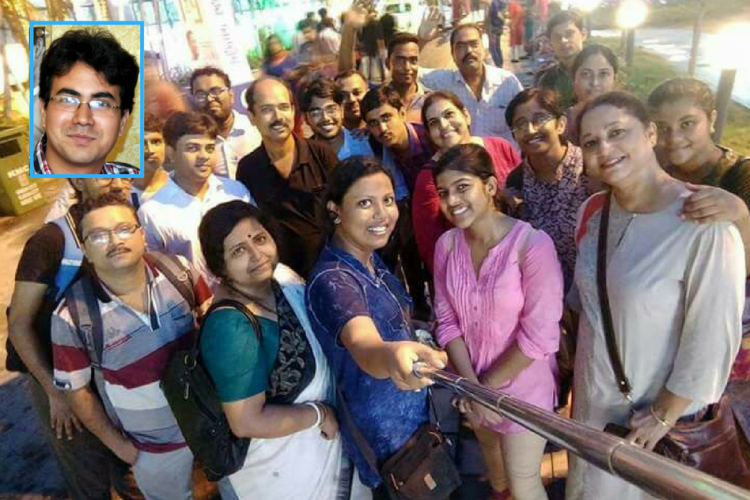 So when it comes to something as imperative as donating blood, digital agency Flying Cursor felt a direct hotline from the blood donor to seekers was the need of the hour. This led to the creation of the app, Blood United. 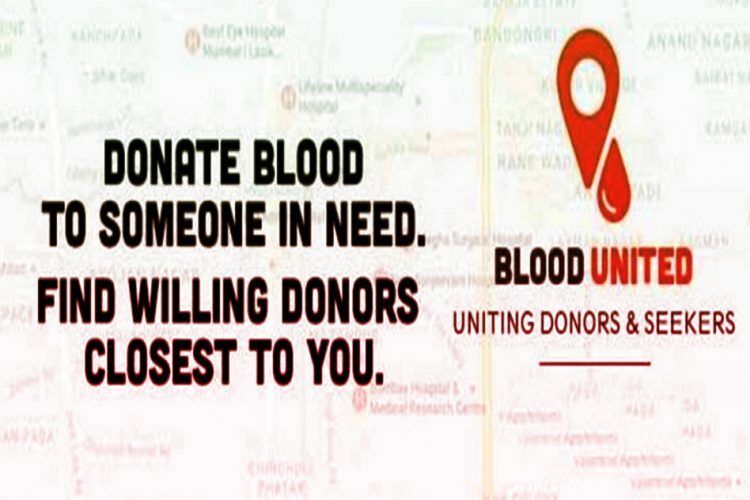 A unique initiative, Blood United aims at connecting blood donors and seekers without any unnecessary waste of time. 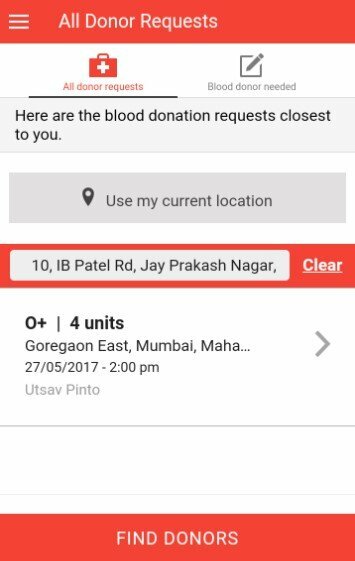 The app works on our geographical location, showing the potential blood donors and applicants in one’s immediate vicinity. Once one chooses a donor, one can contact them directly. Vice versa, donors can search for seekers in their area and answer a blood donation request. 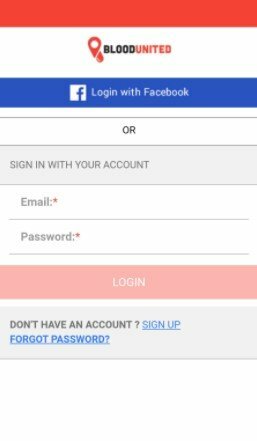 This app is a potential life saver that would give access to blood donors while one is travelling or has shifted to a new city or country. Away from one’s loved ones, finding a blood donor with the appropriate blood type can become tedious. 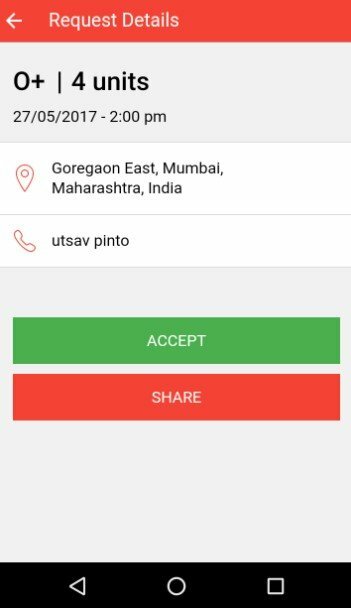 But, with Blood United, users need only open the app, select the donor closest to them and contact them directly. One can do all of that in just a few steps now. 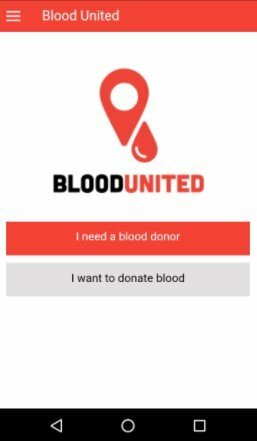 Also, Blood United would be the perfect app for those who want to be regularly involved with the noble task of blood donating. 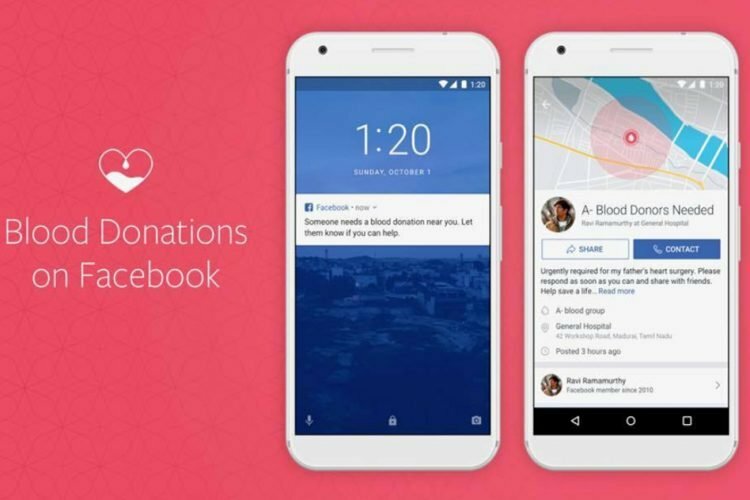 Not only does it help one to get in contact with those seeking blood in the least time possible, the app will also give users information on the process and practice of blood donation. This seems like the perfect way to educate the youngsters about blood donation and its benefits. 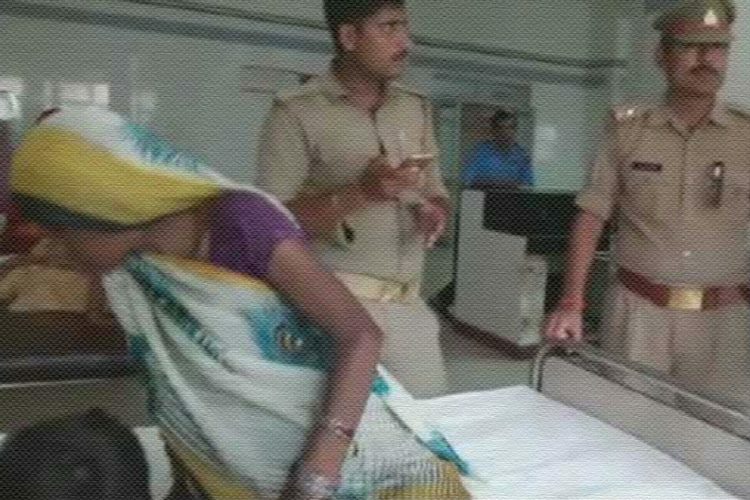 It also gives blood donation seekers some peace of mind in times when life is not at its best for them. 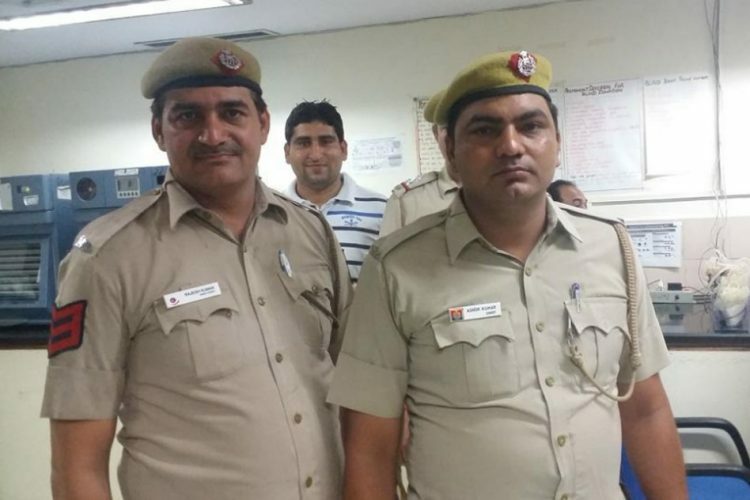 The very knowledge that someone would respond to the request raised on the app, and they would get the required blood group is surely a cause of solace to them. 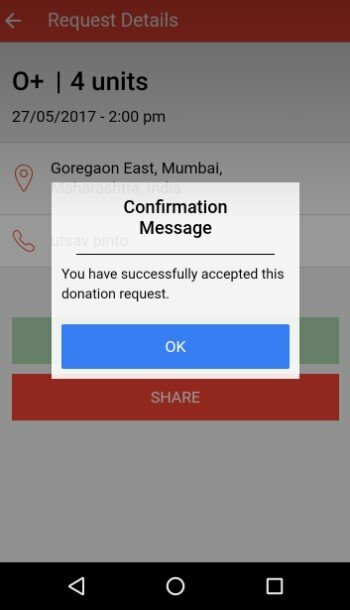 The Logical Indian congratulates Flying Cursor for such a noble initiative and urges everyone to make just use of this app so that not we do not lose even one life due to the dearth of blood donors.